Apply the code CLOUD2019 for Exclusive 8% off on Your Server Purchase. Check with our Attractive Daily deal page! Waiting for page to load will be pain for your customer and result in losing the patient and leave the website. Make sure the pages loads in Milliseconds not in seconds. Our cloud servers will make sure that your business will geared up and running to today’s phase. Our Robust state of the art technology performs and speed prevails. 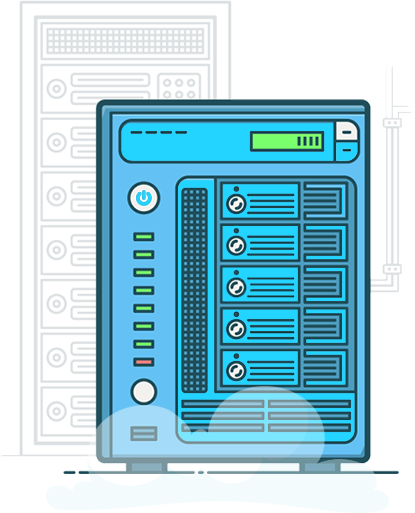 To access the data instantly all Cloud server hosting is hosted enterprise level SSD drives typical with SANs and SATA/SAS storage to remove frequent I/O problems. With our low latency world-wide network we deploy servers which give amazing performance. Our Cloud server hosting is using Hex core Intel CPUs with ECC memory. We provide further redundancy through multiple power supplies. We make sure that all our hardware are tuned up for to run on peak performance anytime as required. Our machines are always at work giving you at all time peak performance. All aspect of our infrastructure is redundant and our entire cloud is designed with greater connectivity, provided by multiple carriers on separate paths. All the Cloud hosting services are connected to the internet at a minimum of 1Gb/sec. We Deliver More than Just Cloud! 24 x 7 availability for continuous service uptime. Agility enables the developers to quickly launch new applications. Hardware failure? Relax! Cloud hosting providers will automatically change hypervisors, without any disruption. Every Virtual Machine is connected with intelligent redundant switches via multiple 1GB Ethernet providing reliable, scalable performance. Infinitive host the leading Cloud hosting services. You can deploy all the flavours of Operating Systems and Hosting control panels. Our cloud system uses the KVM which is a hardware virtualization technology built on core Linux and makes it possible to run other OS like Windows, Cent OS, Ubuntu, fedora in some clicks. You can set minimum or maximum resources needed for your application; the hypervisor is all, for what we are talking about. With 99.99% Uptime Full managed Best cloud hosting is the ideal option for businesses whose hunger is rapid growth with fluctuating needs. 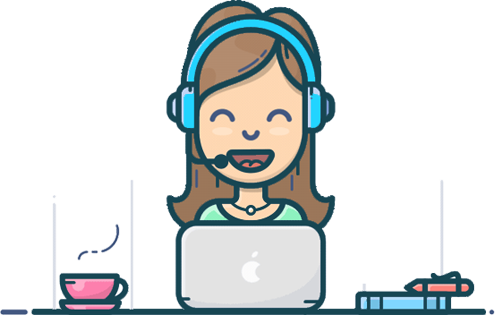 The only cost efficient way to scale up your business with our Skype support. Our tech guy will help you to set-up and solve all your queries. Our fully managed Cloud hosting services come with24/7 support and a 30- day money back guarantee. Enjoy the benefits without any server pain. Being downtime can cost you huge. All our VMs are on alert-mode with uptime robot which gives regular alerts for any issues. 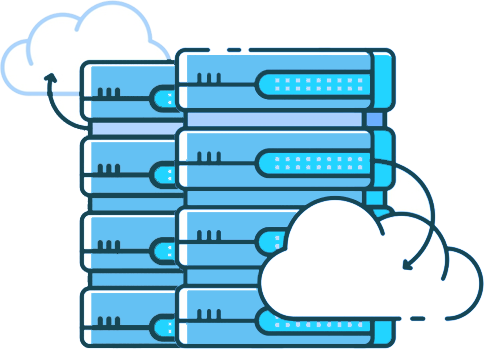 Cloud hosting is a combination of different servers on which your data will be saved and then will fetch from more than one servers. If any service or server will down then it will be live from other sources. So it gives you better uptime and speed. What is difference between your cloud VPS and normal VPS ? The main difference between those two is network. Cloud VPS will give you fast network speed and hence they are better in site performance. Are you providing Cloud VPS on different locations ? Yes, we have data centers across US, Europe, Asia, Australia regions. Is dedicated IP option available? Yes, you can purchase additional dedicated IP with an extra cost. 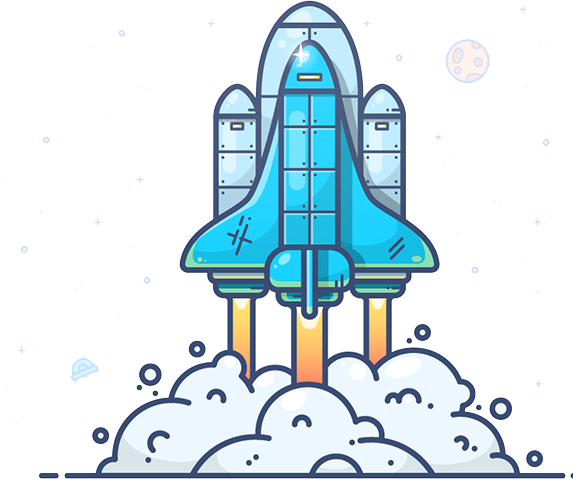 You can raise a request and then it will be done within few hours by our technical team. What kind of website I can host on cloud servers ? You can host high traffic websites, heavy loaded websites, ecommerce platforms, large applications etc on these servers. Can I get different Linux flavors to install ? Yes, there are options of Cent OS, Ubuntu, Debian and Fedora after Purchase is done. You can select your required operating system based on your requirements.